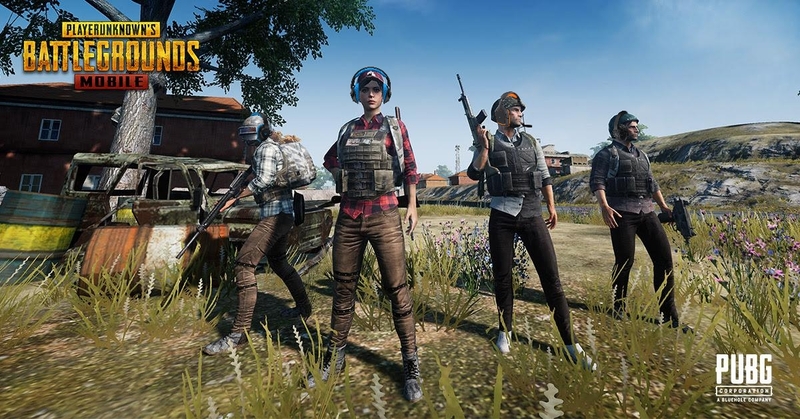 That awesome design team at Logitech G have just made a headset that ticks all the boxes for a gamer on the go, the G233 is a new gaming headset with removable boom microphone and interchangeable in-line controls that are perfect for PC Gaming, and also a sweet set of headphones if you’re playing Sea of Thieves on your XBOX console, PUBG on mobile or just about anything else you want to do – a seriously good spread of connection options are included. The G233 Gaming Headphones are intended to be taken everywhere, so you can play anywhere, and with this is mind the G233 headset has an understandably durable design, with a sports mesh that’s removable and washable – best of all though they lightweight and extremely comfortable making them ideal for just about anything. The removable boom microphone is one of the best features on this headset and features noise-cancelling with a micro-pop filter to help ensure clarity when on comms, you can actually have this connected along with the in-line mobile cable and enjoy some pretty clear vocals if you’re using the discord app on your phone. The audio drivers in the G233 are optimised for both analogue and digital sound reproduction so it doesn’t really matter what you connect them to, games, music, movies – they all sound great! 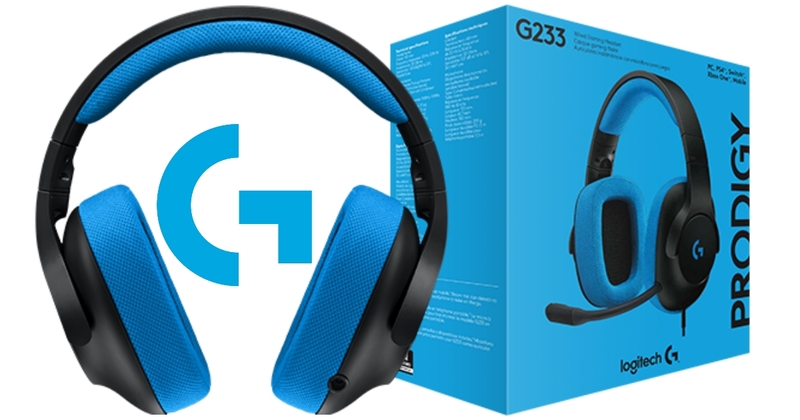 These fine headphones aren’t the only new thing Logitech G have on the table right now, so if you’re on the hunt for 7.1 surround sound when gaming on your PC be sure to check out the new G433.